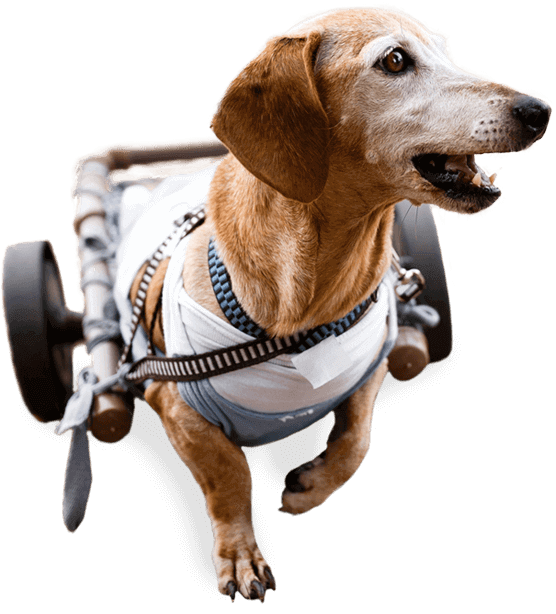 The Bow Wow Buddies Foundation® is a nonprofit organization dedicated to helping sick and injured dogs by funding urgent medical care and aiding with veterinary bills for serious conditions. Our furry friends bring pride and joy to our lives and lift us up when we are down—so it is our mission to return the favor. 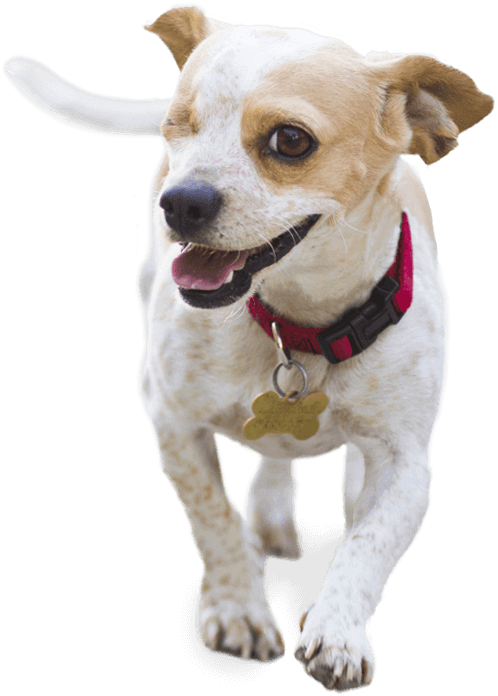 Our Foundation is dedicated to providing medical care funds to individuals struggling to cover their veterinary bills for serious ailments, and to shelters and rescue organizations that need assistance to cover necessary medical treatments for dogs awaiting adoption. You can lend a helping paw and become a part of our movement by donating to our compassionate cause. Thank you to all our donors who have helped change lives! A New 'Leash' on Life!